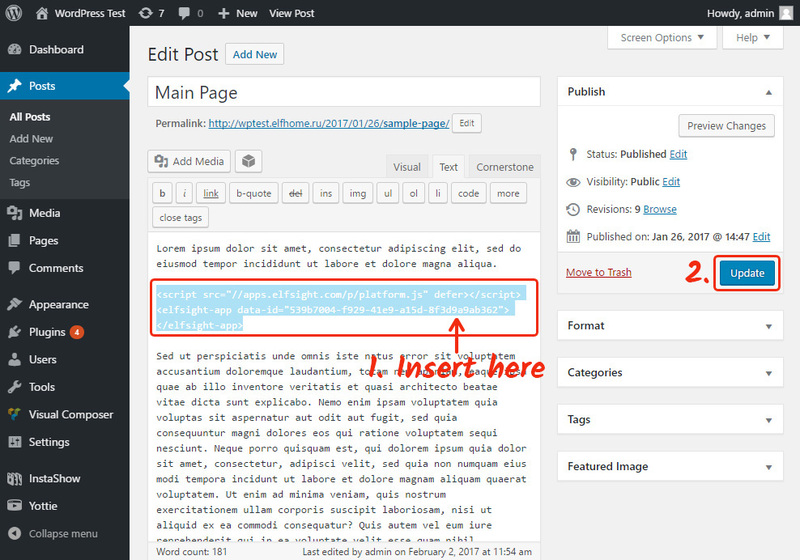 A step-by-step tutorial on inserting Google Maps into a WP website quickly and with no coding. Follow the steps to add the map, and let your visitors find you easily! 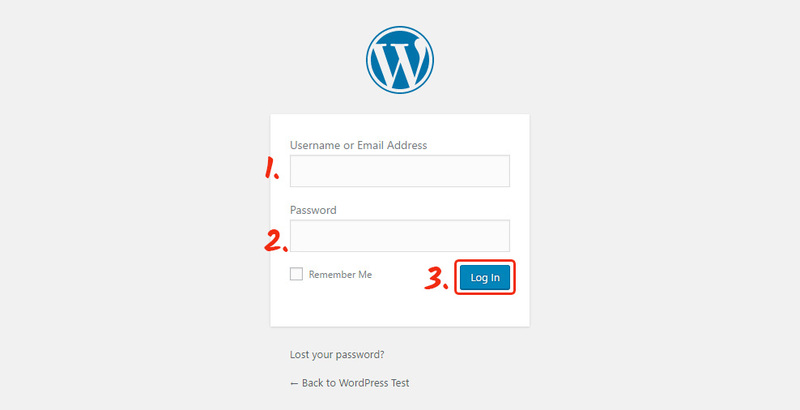 To add a map in WordPress, follow two simple steps. To create your map, click on our Map editor or Sing Up here. Choose your subscription in the table that you’re redirected to. There are various subscription plans, from free to premium. Access the volume of traffic on your site and decide on the most suitable plan. In a popup window at Elfsight, you will see your personal installation code. Copy it for futher use. Enter the panel to edit the site. Select a page to edit. Go to website to check out the maps. From your personal profile at Elfsight Apps, you can introduce changes to your plugin wihout altering the code. 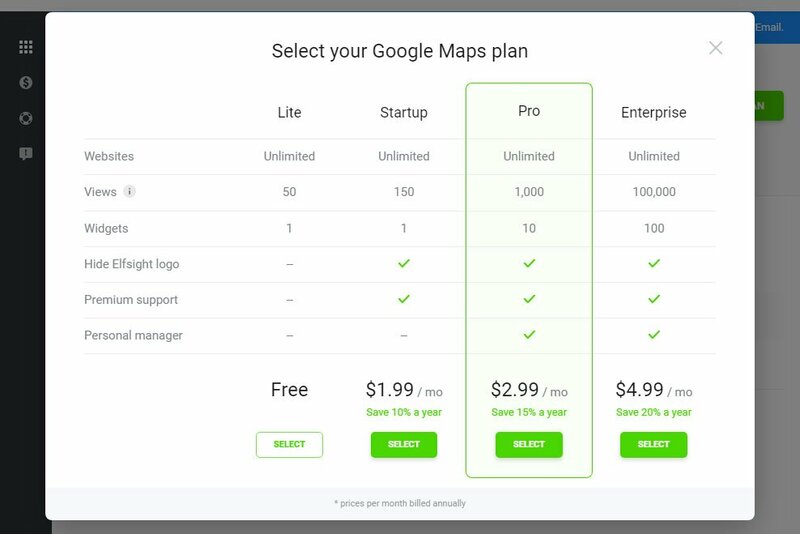 You can read More about the plugin, its benefits and available settings on the map plugin’s web-page. It is a multiplatform service featuring a catalogue of apps to improve your site and make it more attractive for clients. Ensure your website’s success by using the Elfsight Apps. Discover other plugins for WordPress developed by our team. 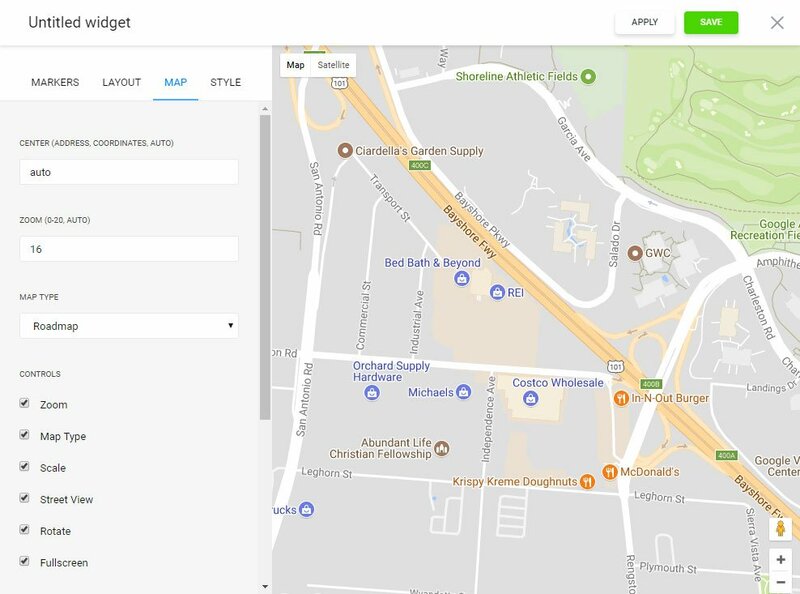 Embed Google Map to WordPress in 2 minutes! Create a unique map plugin for your website with an unmatched design.